We have a wide selection of Router Bits that have been hand chosen for a range of die making tasks. They are equally capable of a range of other manufacturing tasks and can be used on a variety of woods, plastics and metal. If you are unsure about compatibility with your machines, please contact us today. Contact us today to make an order or learn more about range of router bits. Please make sure in advance that these bits are compatible with your specific model of CNC Router. Martin O’Brien Formes is the exclusive distributor of Precise Bits’s range of router bits and components in Australia. As with all of the products we sell, we use them internally for our own forme cutting services. To meet our high standards they are tested and tried under harsh conditions and have continued to be great value. 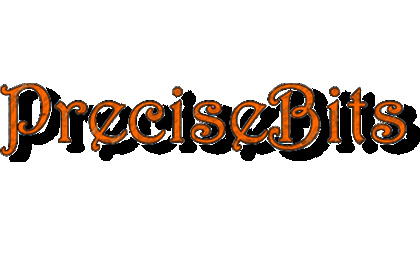 You can learn more about Precise Bits on their website. © 2019 Martin O’Brien Formes. All Rights Reserved Martin O’Brien Formes Pty Ltd.
16 Spray Ave Mordialloc, VIC, 3195, Australia.